Brexit – who would benefit? And how? On 23 June 2016 the British populace is scheduled to vote in a referendum on whether the UK should remain in the EU. Although historically critical of certain aspects of the EU, such as open borders or the single currency, the UK’s perspective on the EU has not been singularly negative. It has always appreciated the easy access to the European single market, as well as other benefits, which may soon be lost. Time for a fresh look at what a Brexit would mean – not just for the UK but also for the rest of the EU and particularly Europe’s economic engine, Germany. by Nicolas Walton. UK Prime Minister David Cameron announced some time ago that a referendum on whether Britain exits the EU will be held in June 2016. This “Brexit”-referendum (the term “Brexit” recalls the “Grexit”, Greece’s mooted departure from the Eurozone) could have severe consequences for both the UK and the remaining EU member states and therefore warrants a fresh analysis. After intensive negotiations in Brussels in February in which Cameron attempted to change the UK’s terms of EU membership – the UK has fervently been pushing for reform of the EU for some time – the UK government announced that it believes to have now effected the changes desired by it to remain an EU member. Cameron had pressed Brussels for an agreement implementing changes to child benefit and migrant welfare payments, safeguards for the City of London, and a UK opt-out on ever closer union, among other things. However, in the UK Cameron’s breakthrough negotiations were widely scorned as a publicity stunt to appease EU sceptics in the UK and, more especially, those backbench MPs in his own Conservative party who have long been hostile to the EU project. In addition, Cameron may just have damaged the EU by renegotiating membership terms for the UK. What if every EU member now tries to renegotiate aspects of their membership and threatens to leave the EU in the event of failure? The door for blackmailing Brussels and, by default, all of the EU’s members, may now have been thrown open. Perhaps Turkey’s bold negotiating style during a recent EU summit were conducted in the same or similar spirit of “the bazaar is open”. The UK’s stance toward the EU has historically been a critical one. The UK refused to join both the Schengen Area (open borders) and the Eurozone (19 of the 28 EU states have introduced the euro). But it has always desired close(r) economic ties with the rest of Europe, though without any form of political or economic union. However, even distaste for union would not automatically translate into a majority referendum vote to leave the EU. 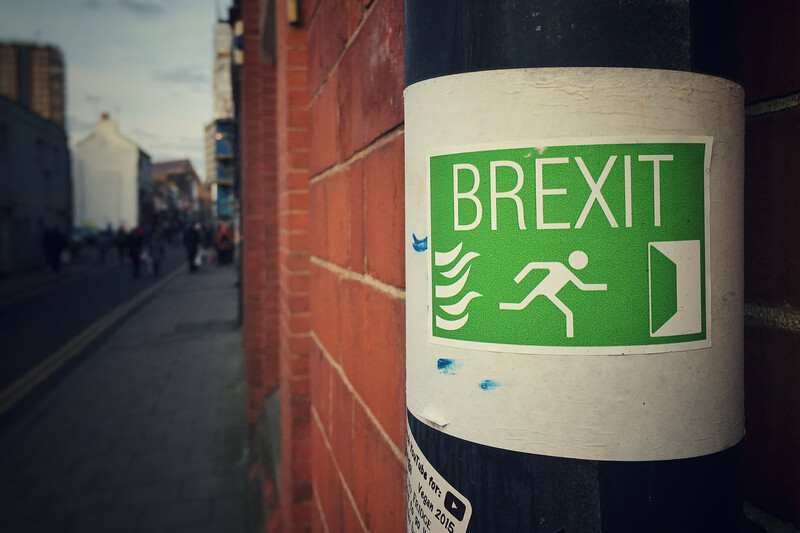 A late 2015 survey funded by the German Bertelsmann Stiftung and conducted by the British Economist Intelligence Unit saw a clear majority of 79 per cent of the 782 companies based in the UK and in Germany respond negatively towards the prospect of a Brexit. Almost a third of the companies surveyed hinted at wishing to downsize the scale of their UK-based operations following a Brexit, with widespread fear about the impact of a UK departure from the EU on both jobs and overall business. The most critical issue is access to the European single market, the benefits of which are considered vital. And the big question for the UK is whether freeing itself from the complex bureaucratic regulations and processes dictated by Brussels and saving its approximate 10 billion pound annual net contribution (the UK is a net contributor to the EU, hence the negotiated and in Germany often-criticized “Briten-Rabatt”) to the EU budget is worth the risk of loss of access to the European single market. The Global Counsel in its June 2015 edition analysed the impact of a Brexit and warned that, although the exact terms of a Brexit are unclear, it would very likely be economically damaging for the UK, since “regulatory divergence would increase over time, affecting trade volumes and reducing the attractiveness of the UK for investment”. In addition, a Brexit would affect the UK’s position as a gateway into Europe, leading to foreign direct investment falling. The Global Counsel considers that, while the UK is concerned about London losing its role as the leading international financial business centre of Europe as a consequence of Brussels’ interference and heavy regulation, the business networks and infrastructure in place in London could probably not easily be replicated elsewhere. The consequences of a Brexit could, just like a fire, be terrible for the UK and the rest of the EU. Also affected would be immigration, with the UK likely continuing to tighten its immigration policies. This may prove to be particularly detrimental to multicultural hotspots such as London, which has a well-established reputation as a magnet for young working professionals. Up until now, other EU citizens have found it comparatively easy to live and work in the UK, but if residency permits were re-introduced, this could lead to people preferring to build their careers elsewhere. Initially, a UK departure would perhaps produce a collective sigh of relief. After all, the UK’s continued – and sometimes perceived as anti-European – criticism of EU bureaucracy or the euro was regularly and with not a little frustration frowned upon. In particular, former French President Nicolas Sarkozy’s outburst at a 2011 EU summit was memorable, when he told British Prime Minister David Cameron that, with regard to the euro, he was “sick of him telling us what to do”. But no one should be overly hasty in welcoming a British departure from the EU simply because of annoyance over UK criticism of the perceived super-regulation imposed on the EU by Brussels. A Brexit would have severe consequence for the rest of the EU as well, in particular for the EU’s economic engine, Germany. As stated by the Global Counsel, not just the loss of a significant contributor to the EU budget, but also “an influential, liberalising member, shifting the balance of power in the European Council” and helping to block illiberal developments. Such liberal influence is currently in short supply and an EU-critical stance can no longer be attributed solely to the UK. Shifts to the political extreme right, accompanied by anti-refugee and also anti-EU rhetoric, can currently be witnessed in numerous countries, as the state elections of 13 March 2016 in the German states of Baden-Württemberg, Sachsen-Anhalt and Rheinland-Pfalz demonstrated, and in which the AfD-party, the Alternative for Germany, gained ground. Perhaps now more than ever it would be important for the UK to remain in the EU and, by openly renewing its commitment to the union, help weaken the anti-EU and far right movements. One of the points most frequently overlooked in the current debates is that it could take years to implement a Brexit. By one estimate, extricating itself from the established framework and re-negotiating the existing trade deals with the EU could take 10 years . Meanwhile, “car manufacturing, farming, financial services and the lives of millions of Britons living in Europe will be affected”. One should not forget, after all, that the estimated 2 million British expats (Brits residing abroad are referred to as expatriates) currently living and working in the EU would then probably require residency permits. And finally: what about Scotland? A further consideration is that a Brexit could possibly split the UK, with the Scots leaving to pursue EU membership. Polls are extremely unreliable in their predictions, but it seems that the majority of Scots desire to remain in the EU, meaning that a re-run of the 2014 Scottish independence referendum could become reality following a Brexit. In the 2014 referendum, 55 per cent of voters supported the bid for Scotland to remain part of the UK. If there was to be a re-run, the result could well be different. The process of gaining independence from the UK and re-applying for membership in the EU could be difficulties for Scotland. No one even knows whether Scotland alone would even be eligible for EU membership. In addition, Scotland’s finances appear to be in a precarious state at the moment, with an estimated budget deficit for 2014-2015 of approximately £15 billion. But, if realised, Scotland could end up being able to vote in Brussels without having to go through Westminster first and would thus be able to directly influence EU economic and foreign policy. When considering the Scottish question, one other idea also springs to mind: perhaps the populations of Scotland and Wales are more amenable to the concept of membership in a larger union such as the EU because they are well accustomed to membership in the England-dominated United Kingdom. This could also explain why Westminster, despite decades of EU membership, has never seemed to come to terms with having to accept Brussels regulations. 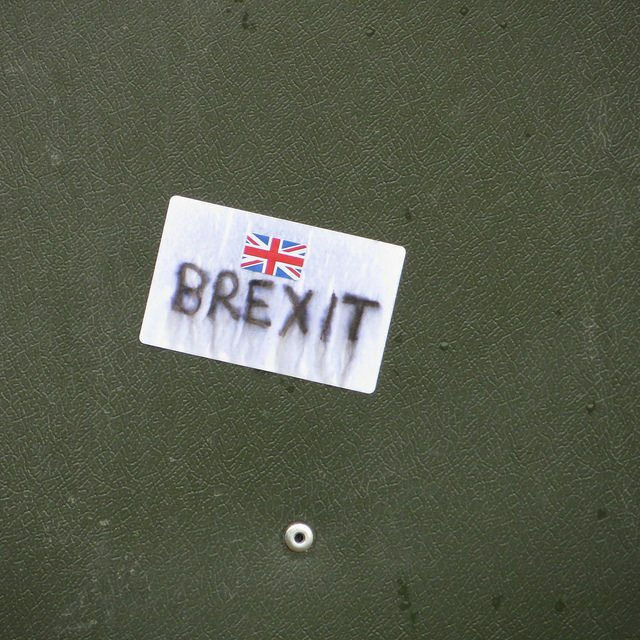 Bild 1: Brexit. Urheberrechte (Bild + Titel) liegen bei D Smith Lizenz: Creative Commons Attribution-NonCommercial 2.0 Generic (CC BY-NC 2.0). Attribution-NonCommercial-ShareAlike 2.0 Generic (CC BY-NC-SA 2.0). Nicolas Walton – Amid growing concerns, can Germany cope with the current refugee crisis?